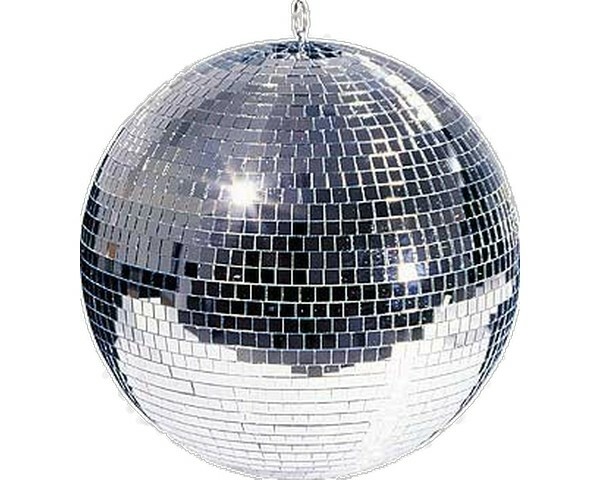 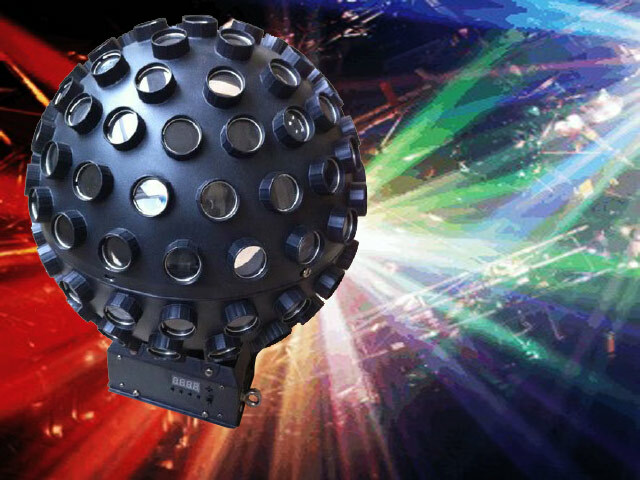 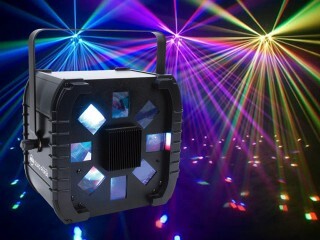 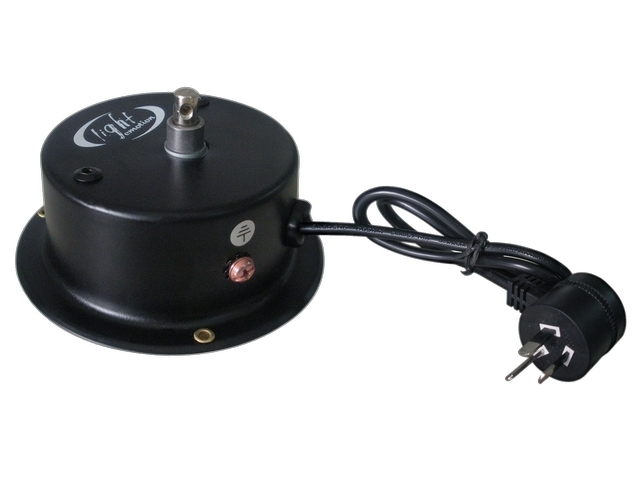 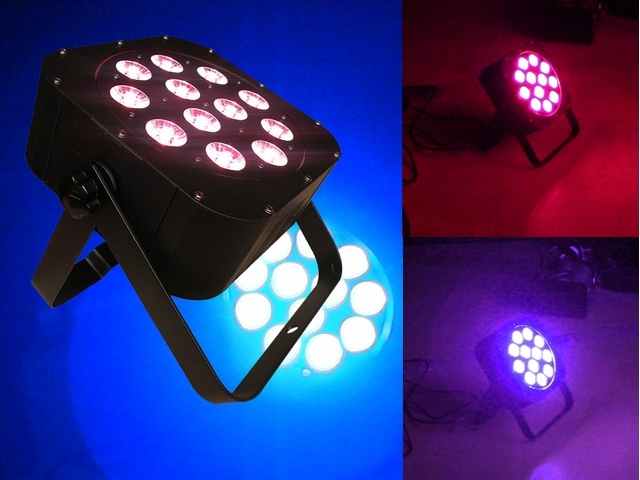 Timeless disco effect with 12″,16″ or 20″ mirrorballs and motors available. Still the most popular centrepiece effect around the mirrorball spells PARTY! 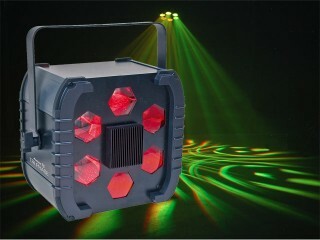 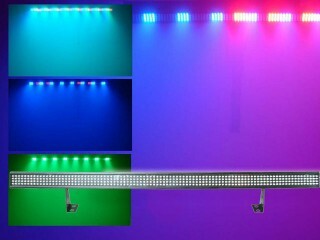 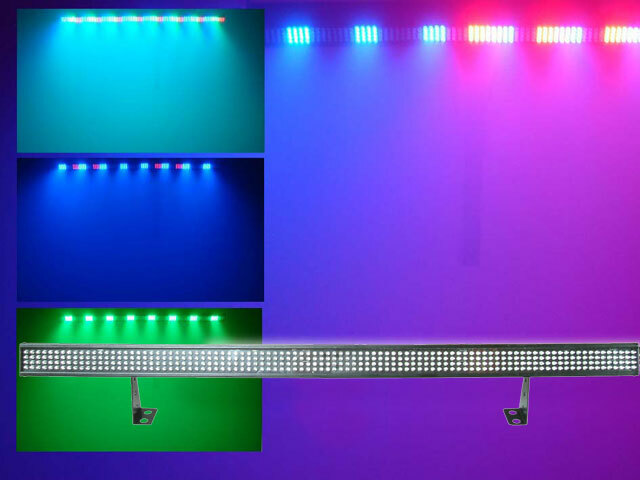 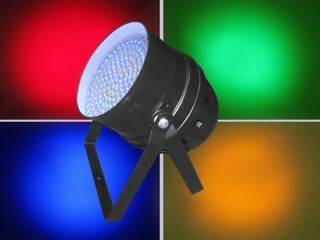 Aim pinspots or other projector lights at the mirrorball to send beams spinning around a room. Looks even better with a fogger.